Solid Monday monthly showcase with a ballsy lineup. An Open Mic, Free Pizza and cheap drinks: Whats not to like? Andrew Halter Headlines Comedysportz! Andrew Halter is one of Chicago Comedy's up-and-comers. A nice chance to catch him at a proper theater venue, always a treat. Sherman Edwards headlines Laugh and a Half @ Snuggery Division! A promising Thursday night weekly showcase. 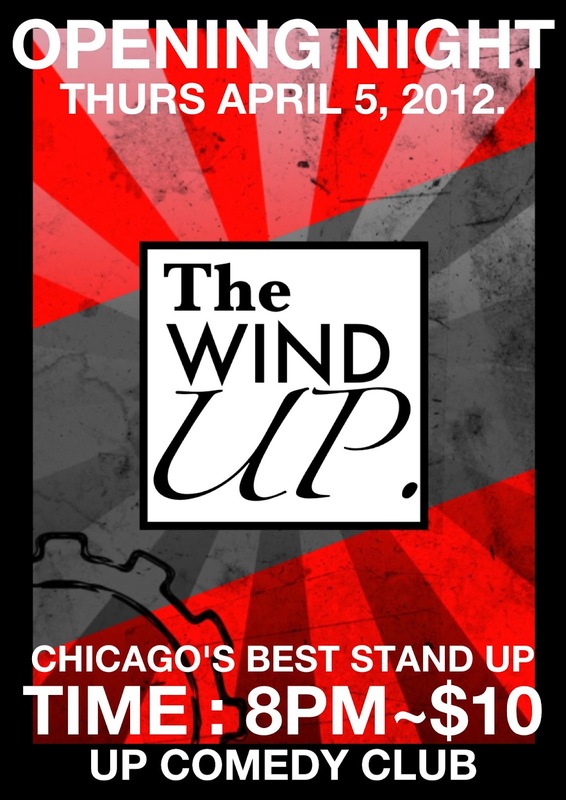 A great LOCAL showcase this thurday at the swanky Up comedy club. Insane lineup of: Clark Jones, Marty DeRosa, Kenny DeForest and Joe Kilgallon, don't miss it. 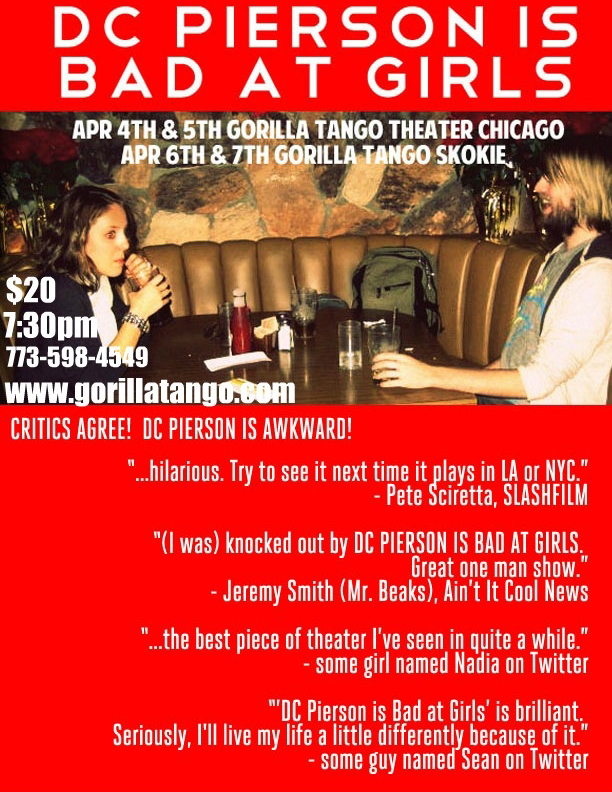 This looks promising, check out the press release: "DC Pierson lives in Los Angeles and is one-fifth of the sketch group DERRICK COMEDY and co-writer and co-star of their film "Mystery Team" (co-starring Donald Glover, from the NBC comedy series “Community). He is also the author of the novel “The Boy Who Couldn't Sleep And Never Had To.” He's good at comedy but bad at girls. Join him for an hour of stories about completely blowing it." James Fritz Live at the Des Plaines Theater! This is going to be a great show from one of chicago's top Comedians, performing at a great old fashioned, classically restored theater. Not to be missed. Looking for a night of top notch comedy at a swanky downtown venue without breaking the bank? Well... look no further. "Your Funniest friends" has got your back. 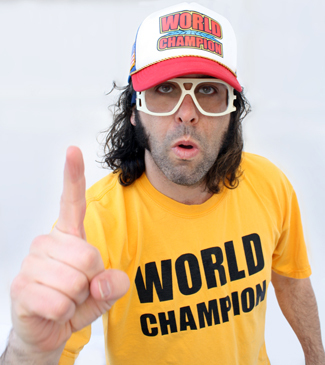 Mayne Stage goes big time with hipster heavyweight Judah Friedlander. Check out the press release. 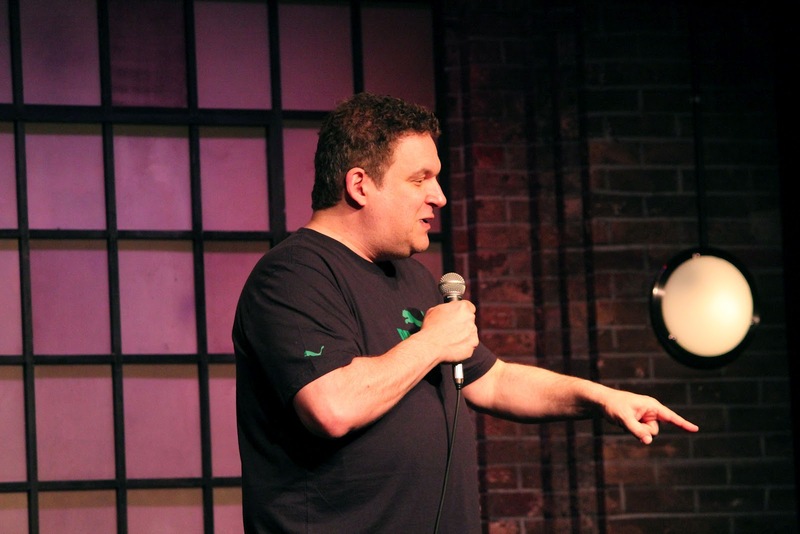 "Judah started doing stand-up in 1989 and has been doing it just about every night ever since. Even though Judah has made over 30 movies & appeared in hundreds of TV shows - stand-up comedy is Judah’s priority and specialty. He is not an actor who does stand-up on the side. He’s a stand-up comedian who acts on the side. You can watch Judah as “Frank Rossitano” on the Emmy-winning “30 Rock” every night in syndication & on Comedy Central, as well as in new episodes every Thursday night on NBC. " One-woman show, Runs at Zebra Lounge Piano Bar on the last Saturday of each month. Show got a write up in the RedEye. Looks promising.